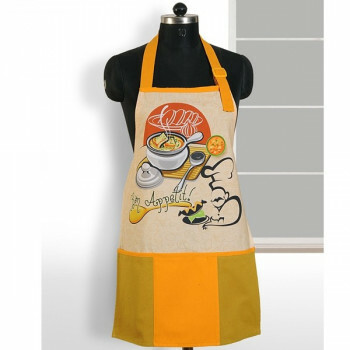 Go with attractive shades and colors that make you look more of the chef. 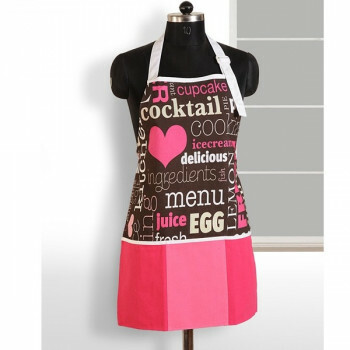 Be crazy for glamorous digital aprons that definitely make you beautiful. 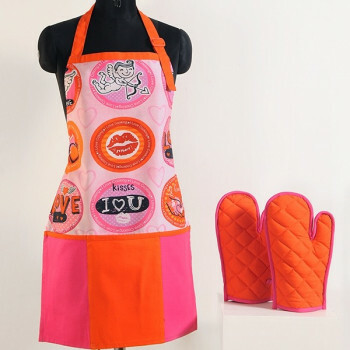 The themes and colors will make you the center of attraction. 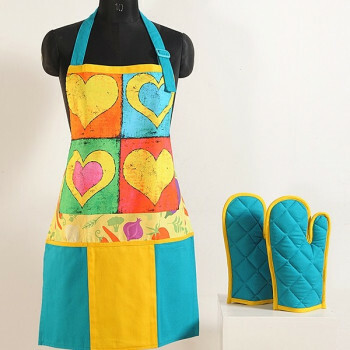 This apron will offer you complete protection from stains, splashes, oil spills and while cutting vegetables. 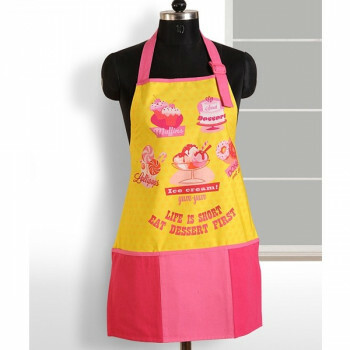 The effective neck straps and the waist tie come up with red colors. 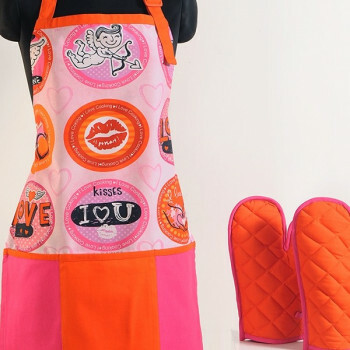 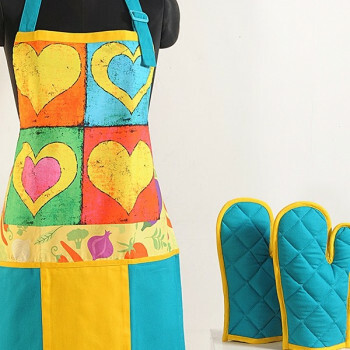 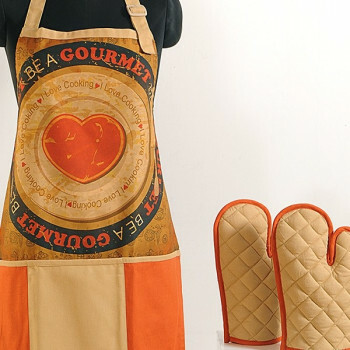 The oven gloves are also designed with the same theme and colors to offer you a perfect look. 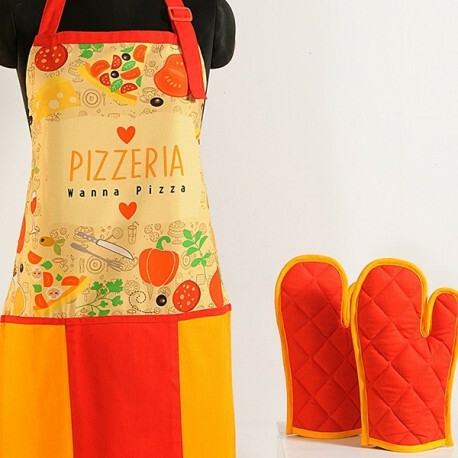 The hundreds of food and vegetables are designed to get the perfect picture of the ingredients of a pizza. 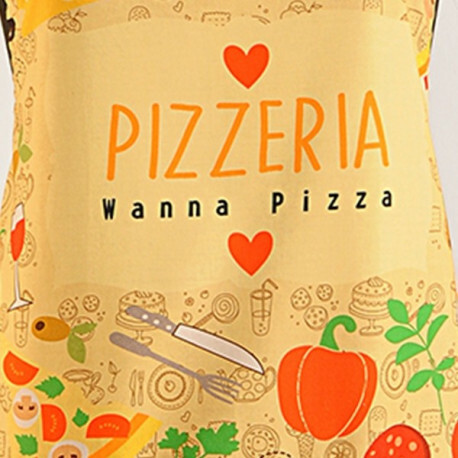 The front portion is printed with the excellent column of the “pizzeria, want to pizza” which offers people the virtual taste of pizza. 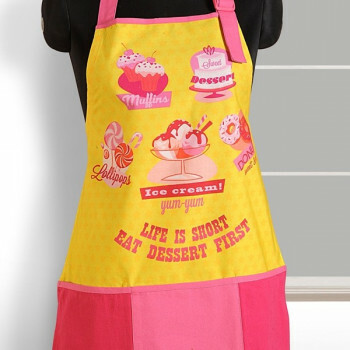 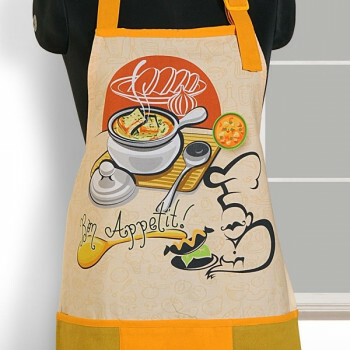 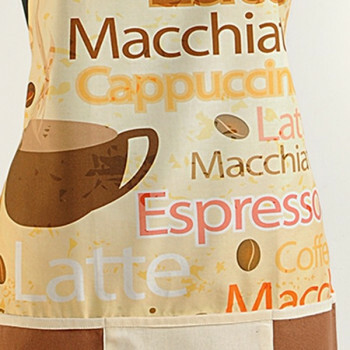 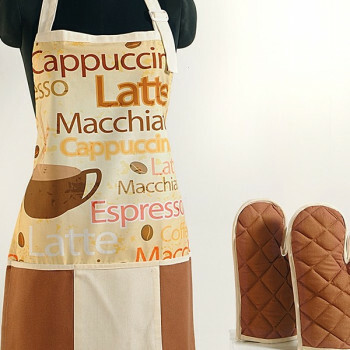 Also, the digital printed apron collection is made available for a budget-friendly price. 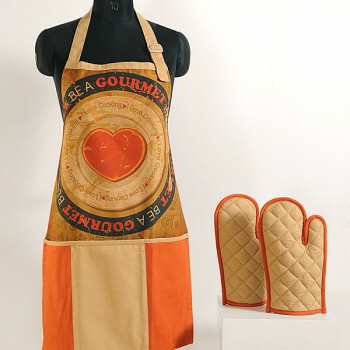 They are made from pure casement cotton that can easily be weaved through the high thread count. 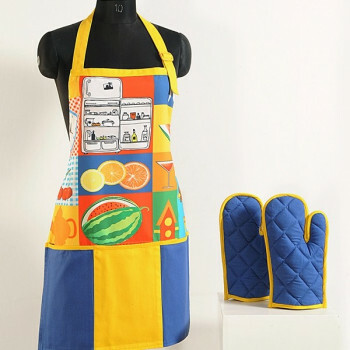 They are light weight which is ideal for moving around the kitchen. Furthermore, they have adjustable neck and waist straps which make them ideal for everyone. 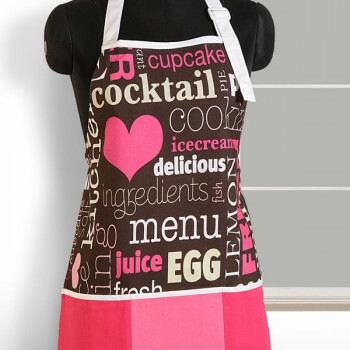 The digital printed apron gives you comfort, softness and an ease of cooking. 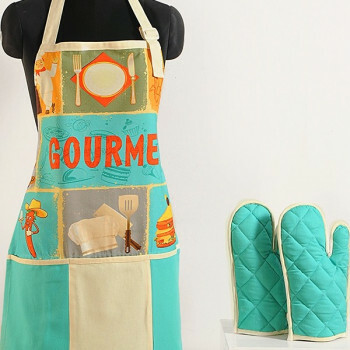 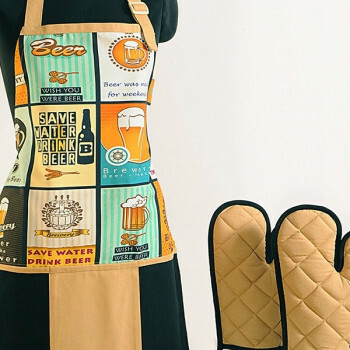 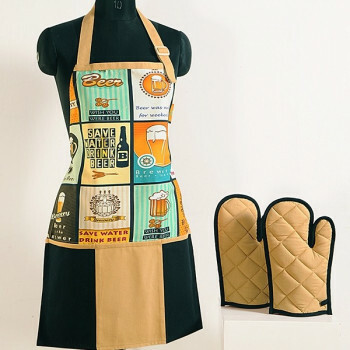 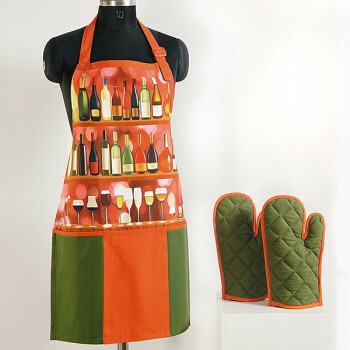 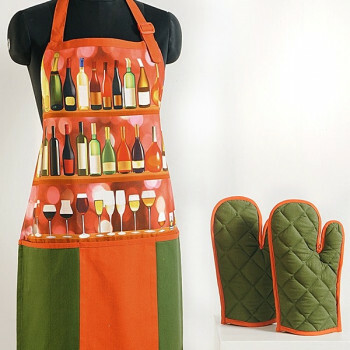 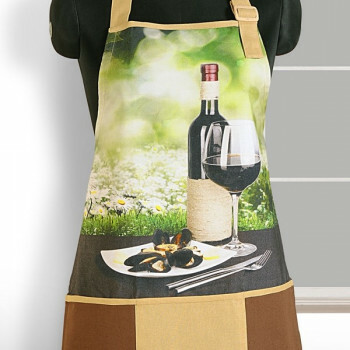 You will have no trouble in cooking after you wear this apron. 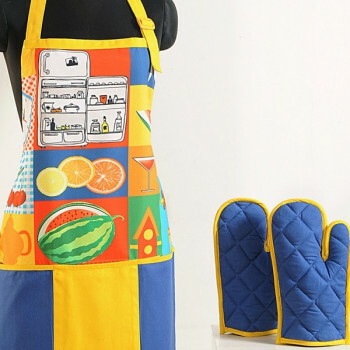 They will keep stain away from your clothes which making you look smart and attractive. 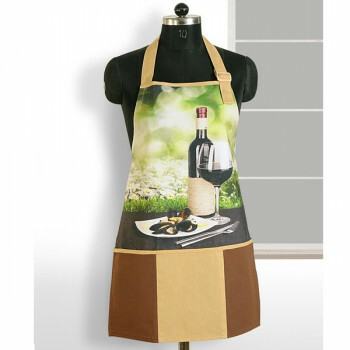 You can even wear the apron in front of your guests as they are beautifully designs. 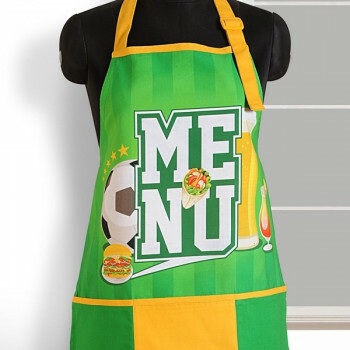 Place your order and choose your payment option. 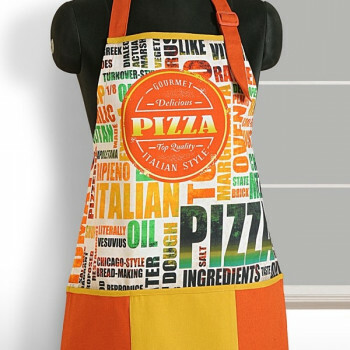 You can pay online or on delivery. 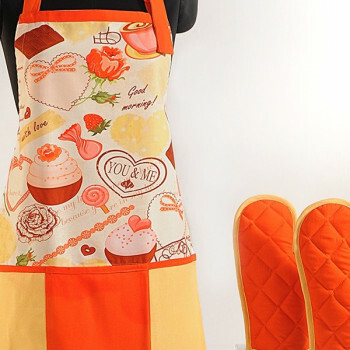 All our products are passed through a quality check process before delivery but if you receive any defective products, we will offer you full buy back. 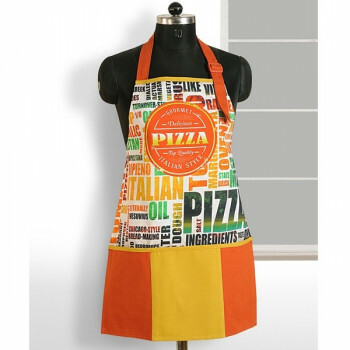 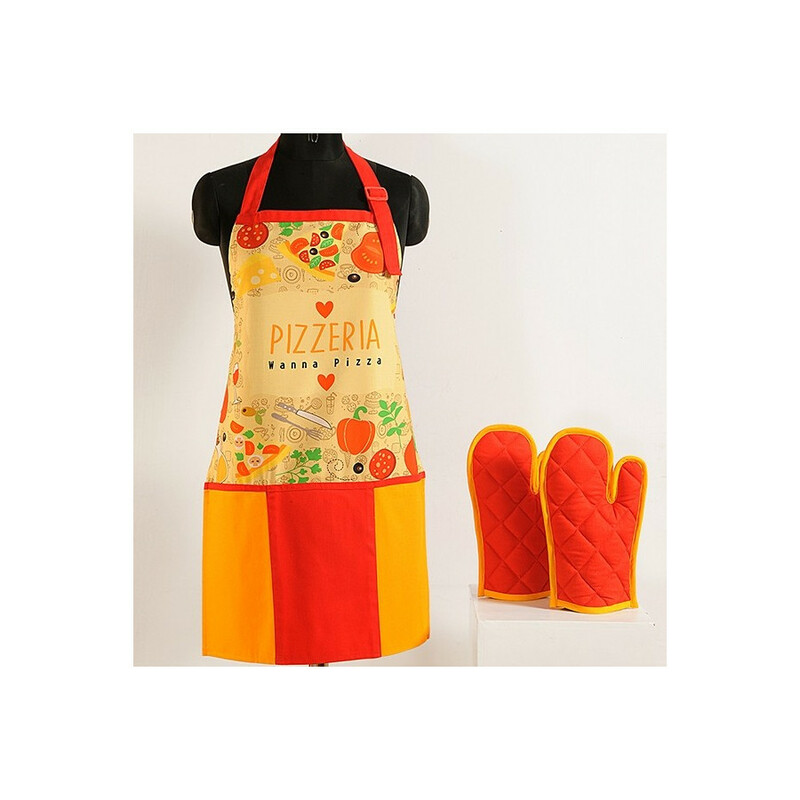 Buy pizza yellow digital aprons from our online shopping portal www.swayamindia.com and experience the ease of shopping. 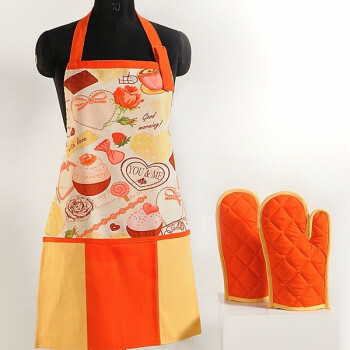 Browse through our website to know more recent offers and discounts.